A personalized boutique agency specializing in holiday cottages, luxury villas and chateaux, we pride ourselves on our first-hand knowledge of the villas we offer. 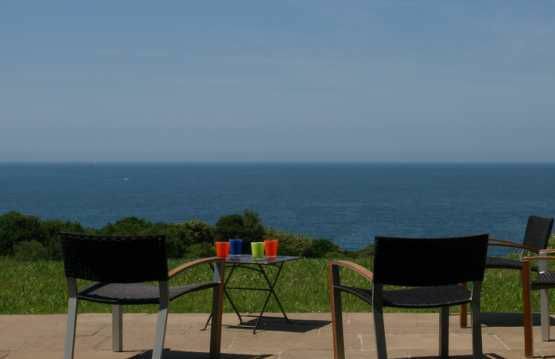 By listening to your exact needs, we are able to personally advise you on your choice of holiday properties in France and Spain. Since 2008, our selection of properties for rent has progressively grown, based on our selection criteria and personal visits. 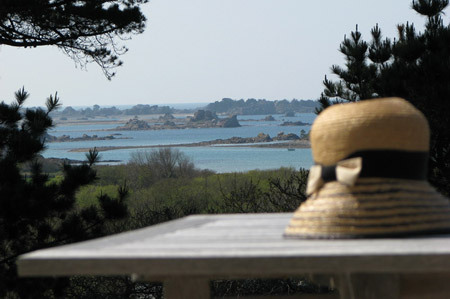 Whether you’re looking for a villa in Brittany, the Basque Country or in Provence, a chateau in the Loire Valley or a beachfront holiday rental in Spain, we can help. More than a simple list of well-presented properties, with ChicVillas, you can choose from a selection of authentic luxury holiday villa rentals and chateau in France and Spain which have all been personally evaluated by us. "Our goal is to offer you new rental properties for your vacation while maintaining the quality standards that have made us successful". Luxury, prestige and elegance - enjoy the holiday of your dreams! 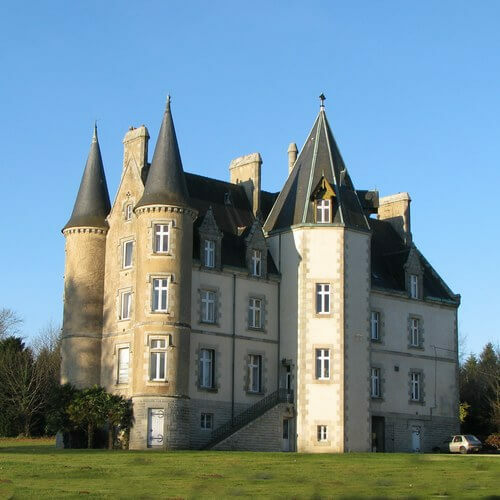 Here is our selection of chateaux to rent in the most beautiful regions of France, but also Spain and Italy. Choose from our luxury authentic chateaux, chateaux for rent in the Loire Valley, or a chateau near Paris for a magical holiday to remember. (Translated from french) "Thank you very much for this lovely house". "Thanks so much for all of your efforts on our behalf. We had a fantastic time in France!" (Traduit depuis l'anglais) "We had an excellent stay at the chateau! 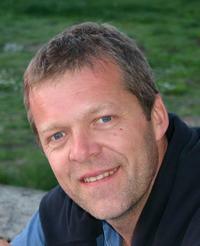 We received a very warm welcome and the quality of the rental was higher than expected. All of us all were satisfied. The fireplace was a plus and very pleasant for the evenings." (Translated from french) " We really enjoyed the villa which is very pleasant and totally matched our expectations. We would like to come back next spring whether it is available". 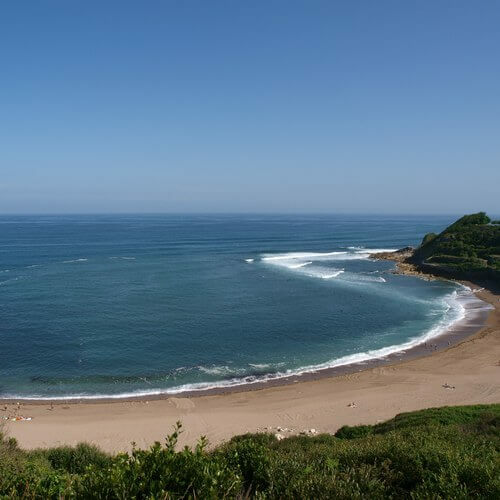 From the large beaches and typical wooden villas of Cap Ferret to the green foothills of the Basque Country, discover a region where the ocean is omnipresent. Here, the way of life is intimately linked with its culinary traditions. Bordeaux, a Unesco world heritage site, Biarritz, San Sebastian with its resort tradition or, a bit farther, Bilbao with its renowned Guggenheim museum, are some of the numerous things to do and see in the region. From the snow covered summits of the Pyrenees to the north, to the crystalline waters of the Costa Brava, Catalonia offers a wide variety of natural landscapes, complemented by numerous golf courses. Picasso, Dali, Miro and Gaudi all left their mark on this region which today distinguishes itself with an exceptional cultural heritage. With its many museums and fine architecture, Barcelona is the area's most lively example. 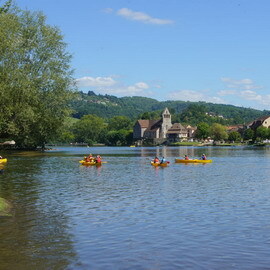 From the Dordogne to Gers, you'll move throughout a region filled with history, in the heart of softly rolling landscapes, dotted with châteaux and medieval villages. 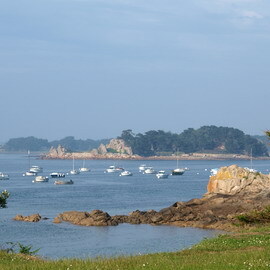 You'll also experience a voyage in gourmandise, as these lands share a passion for cuisine. Gastronomy based on duck, ceps or chestnuts, without forgetting the emblematic truffles of Perigord or Armagnac of Gascogny. 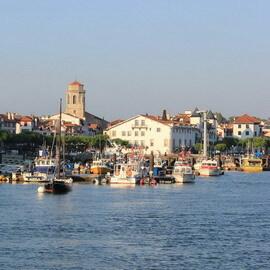 Wine-lovers will have the pleasure of discovering the reputed vineyards of Bergerac as well as taste the much-celebrated Monbazillac. White like the orange blossom orchards, white like the bright light that bathes its sandy beaches... 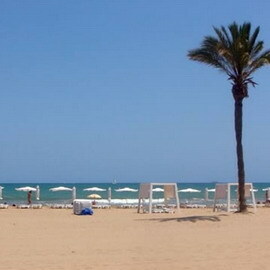 The Costa Blanca celebrated for its mild climate and year-round sunshine is the ideal vacation resort. 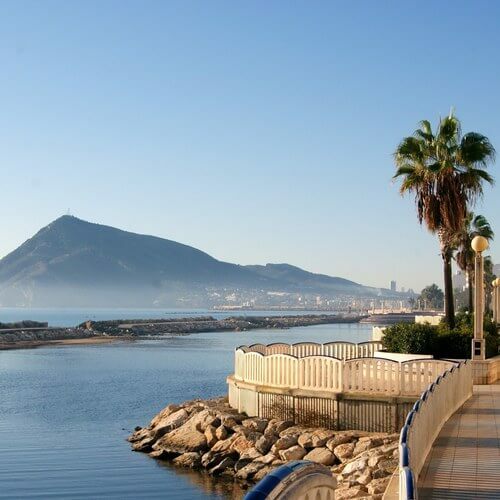 Between Denia and Alicante, along this coastline bordered by mountains, you can enjoy in addition to the bathing and sunning pleasures numerous water sports and golf, alternating with cultural visits and excursions to traditional villages inland. Staying in the Loire Valley is akin to travelling across history thanks to its innumerable châteaux: from Nantes to Blois, not forgetting Chambord and Chenonceau... A visit not-to-be-missed in France, especially for history lovers! 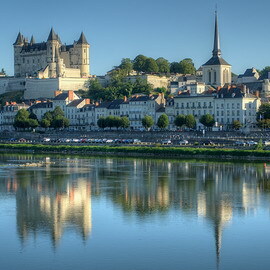 Visiting the Loire means strolling in the "Garden of France". This market gardening region cultivates the French art of living: the fresh produce markets, the gastronomy, and wine-making with the vineyards of Anjou, Saumur or Chinon. 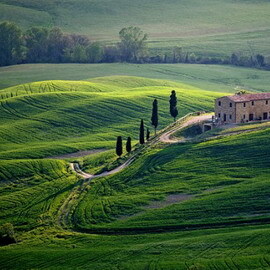 The sweet landscapes planted with yew, the beauty of beaches on the Tyrrhenian Sea, the rich historical heritage, the opulent gastronomy and the healing thermal baths...Tuscany has a wide variety of offerings for a vacation ranging anywhere from complete idleness to the "Dolce Vita". From Florence to Orbetello, from Pisa to Montepulciano, let yourself be seduced by your fantasies, from medieval villages amongst the vineyards, not forgetting the Tuscan Islands archipelago. 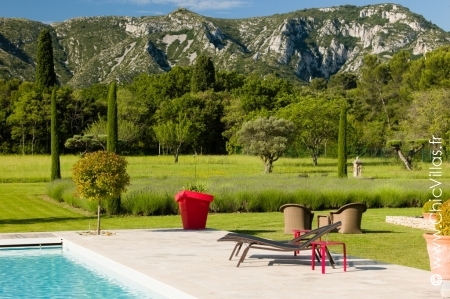 Lumière des Alpilles is a lovely luxury villa offering stunning views over the Alpilles mountain range. Set in lush and peaceful surroundings, this holiday villa has excellent facilities. If you dream of spending your holidays at a quintessential French country manor, then Provence Dream is just what you need. 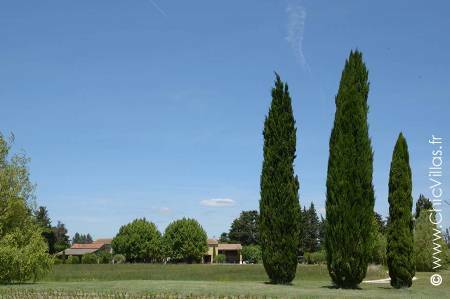 This luxury holiday villa in the Luberon countryside is set in beautiful grounds and provides premium facilities. 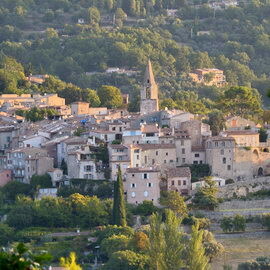 It's also just 15 km from Avignon. 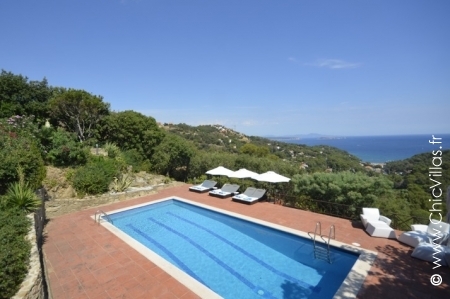 Rêve Corse is a luxury villa for rent just north of Porto-Vecchio. This stylish architect's house lies between the sea and the mountains and enjoys a spacious, modern layout and sea views over to the horizon. 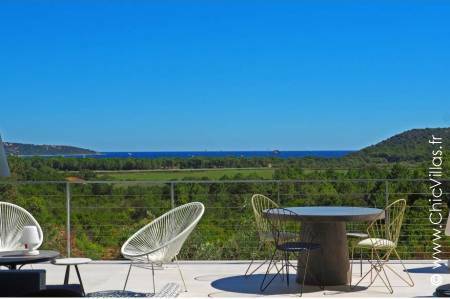 You will love Les Hauts de Sa Riera, a Costa Brava holiday villa with a unique architectural design featuring everything you need to enjoy a wonderful stay. With a swimming pool, terrace with sea view, and tastefully decorated interior, this villa has all the ingredients for the perfect holiday in Spain. Space, conviviality, elegance... at ChicVillas your well-being comes first. ChicVillas and its partners share a common passion for beautiful homes. All of our villas have been carefully selected to ensure that your holidays are spent in matchless comfort. To ensure that your holiday is a unique experience, all of our properties boast particularly outstanding surroundings. 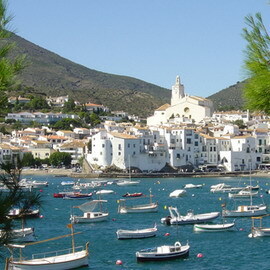 Natural sites, breathtaking panoramic views, beach-fronts or unspoilt countryside...ChicVillas offers you the exceptional. Peace and tranquillity, harmony of surroundings, trust, advice and service... your peace of mind is one of our foremost concerns. With ChicVillas, savour serenity with each passing moment.